Sneyersul | United Cities of Moore General Election on Tuesday. Forums Player Events United Cities of Moore General Election on Tuesday. 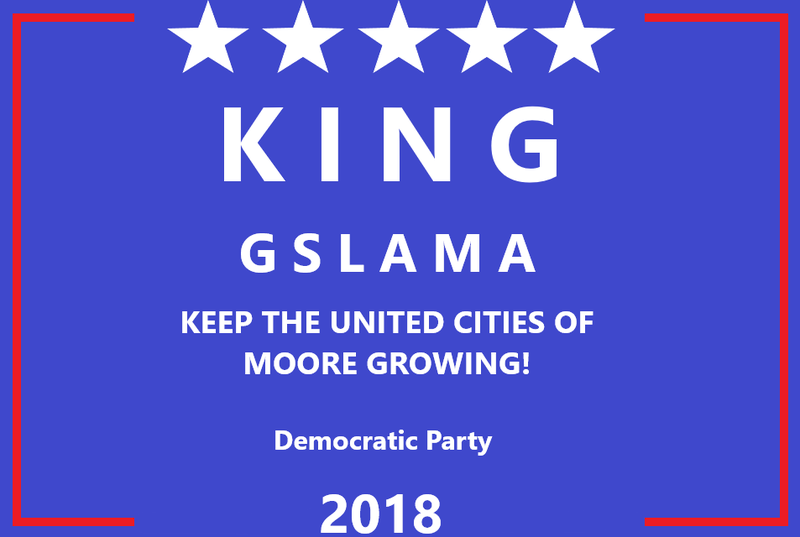 United Cities of Moore General Election on Tuesday. Election day is Tuesday, November 6th. Please read the following important details about this coming election. All times posted are in Eastern Time. The ballot will be closed on Tuesday, November 6th at 9:00PM. There will be 7 candidates listed for various positions. Ballots will not be accepted before 12:00PM or after 9:00PM on Tuesday, November 6th. Please participate in our Democracy and Vote! Voting is an essecial part of our government as it allows new opertunites into the government and allows party changes and new policy to keep our country the way the people want it to be.